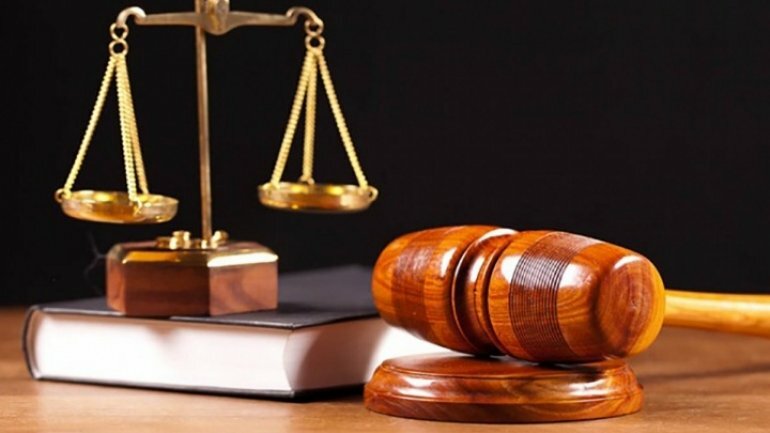 Anti-corruption prosecutors, jointly with CNA officers, detained a person yesterday and are looking for another person, who are suspected to have led two witnesses in the Bubuieci council file, to file lying statements in favor of the latter. According to prosecutors, on December 12, the suspects came and asked one of the witnesses to help secretary to escape criminal liability. Afterwards, on the way to the secretary's house where there was another witness, they wrote receipts of 100,000 lei from the secretary for lots of land in the commune Bubuieci. The grounds for starting the criminal investigation were the materials collected by the Străşeni Police Inspectorate regarding the kidnapping of a person and the testimony of a witness who was determined to change his statements. We recall that the Council Secretary would have identified four lots, which belonged to the City Hall and were to be assigned to local people. Pursuing the purpose of their alienation, the secretary, together with other accomplices, would have sought persons from other localities in the country, whose names and surnames corresponded to the identification data of the real land claimants included in the list for building lots. Once they were in possession of the lots, the beneficiaries would have made general proxies on behalf of the Secretary of the Council, and then they would have sold them to third parties. The amount of the mentioned goods is over 700 thousand lei. Yesterday, December 13, 2017, the suspect was detained for 72 hours, and the other person took action to identify the place of residence. Also yesterday, on the basis of the prosecutor's order, because there were circumstances that are not delayed and to avoid the destruction of evidence, searches were carried out at the houses of suspected persons. If found guilty of committing the above-mentioned illegal actions, the suspects risk punishments of up to 3 years imprisonment.